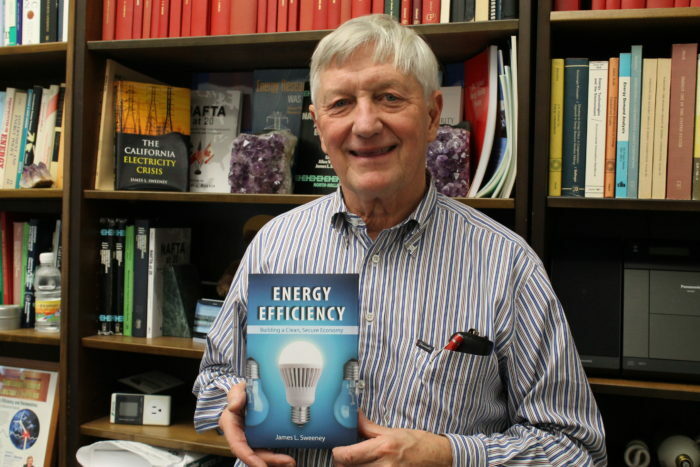 Jim is a professor of management science and engineering at Stanford University, director of the Precourt Energy Efficiency Center, a senior fellow of the Hoover Institution, the Stanford Institute for Energy, the US Association for Energy Economics, and the California Council on Science and Technology. I mention all of this to make it clear that he has the grasp and network to provide great insight into how energy efficiency contributions impact three critical systems: the economy, the environment, and national security. We are honored to have such an esteemed expert as our sponsor at Stanford and celebrate the publication of Jim’s book. Each year Camp BizSmart has at least one energy efficient business product case. 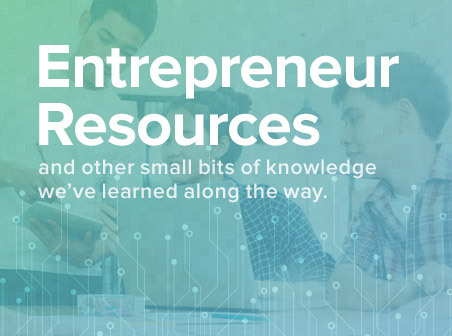 We believe this topic is provides many entrepreneurial insights that drive innovation and learning. Previous Camp BizSmart Product Innovation Company Partners with an energy efficiency focus include: Serious Materials, Hara, d light designs, Xicato, Tigo, Vintage Electric Bikes, Zero MotorCycles, and HydroVolts. If you know of a great energy efficiency company that we should consider for a product innovation case, we invite you to contact us at Camp BizSmart .